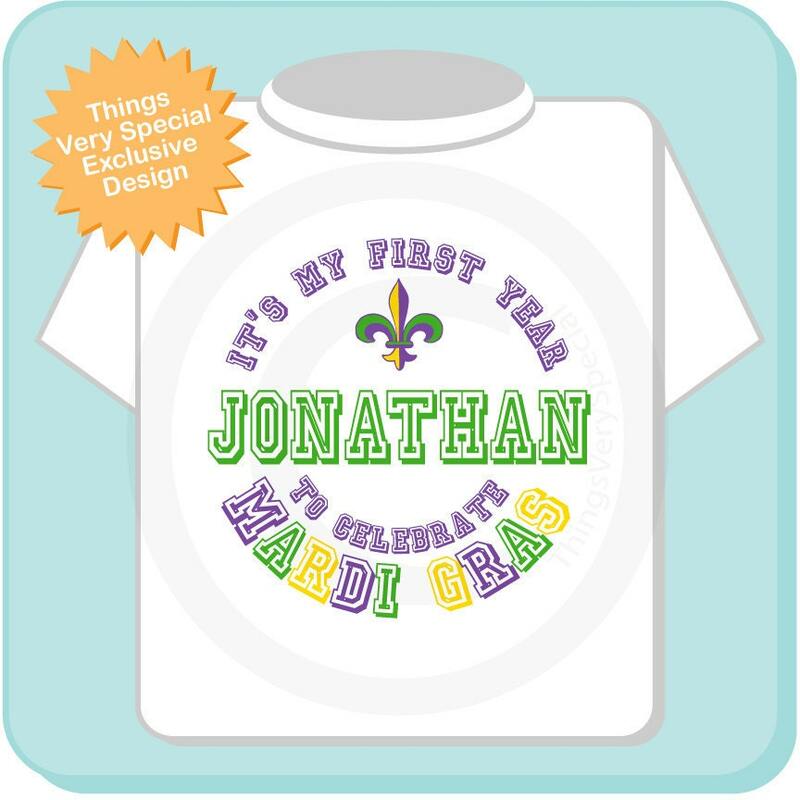 Super cute Personalized First Mardi Gras tee shirt or Onesie with Name. 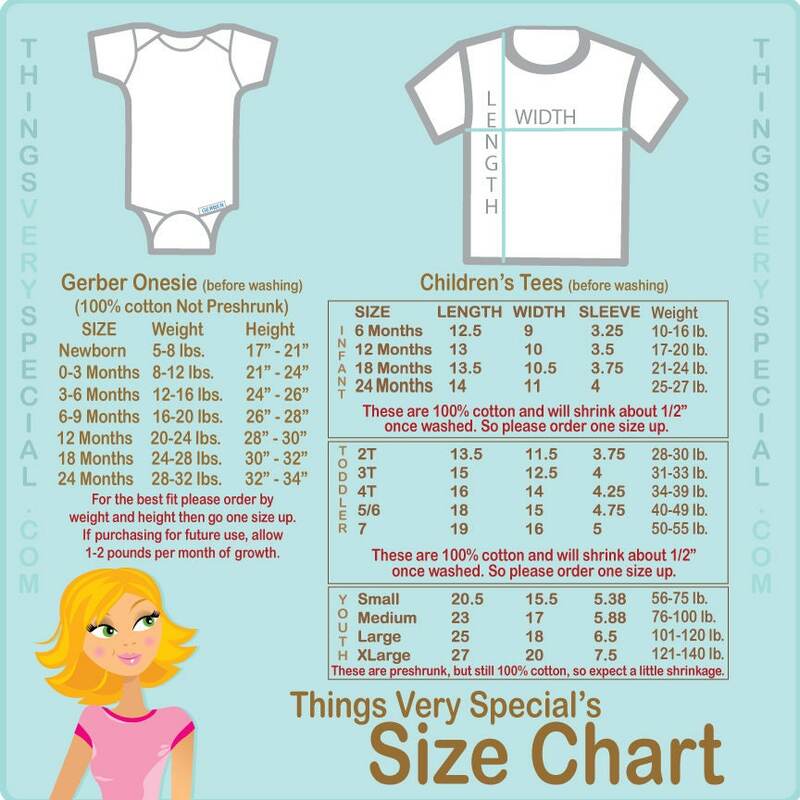 The wording on this item can be changed if you prefer something different. I was pleased with my item. 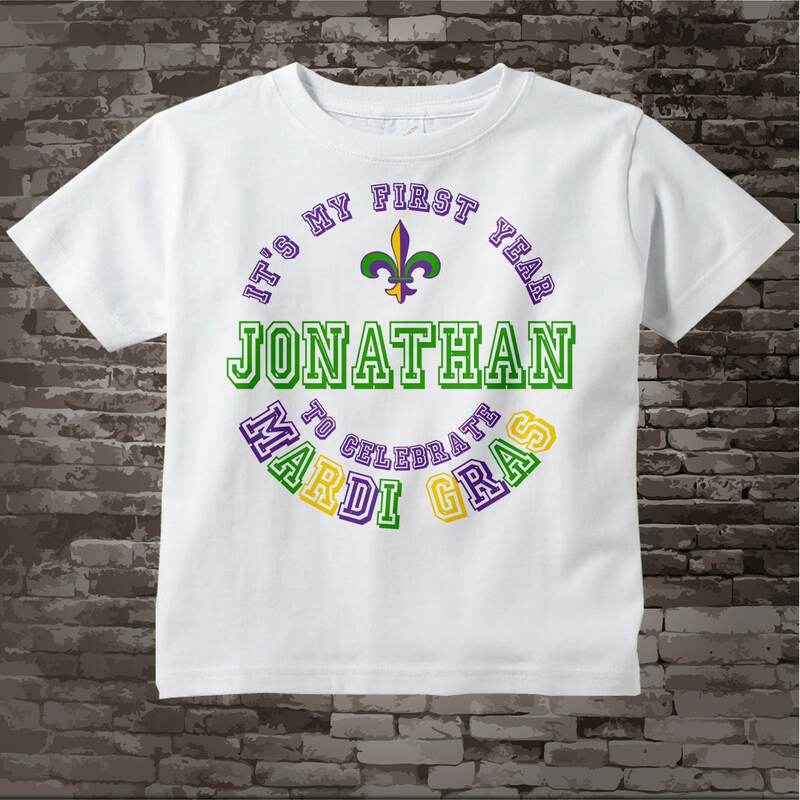 It was made and shipped within a reasonable time.